Are you tired of your fear for driving? Overcome your fear with hypnosis, so that you will get the urge and the opportunity to drive again - while enjoying it. Are you sometimes sad and depressed and have difficulty seeing opportunities and the positive in everyday life? If so, we can help you overcome your depression and find new opportunities, joy and energy. A great audiobook on Mindfulness Meditation. 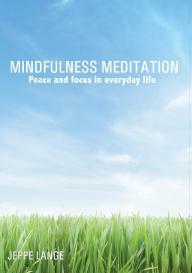 Learn about mindfulness and meditation and be guided through mindfulness exercises and training. Finish with a guided Mindfulness Meditation, which will give you peace and energy in your daily life. Be less shy and more open and outgoing. This audiobook will help you become more outgoing and open up your potential to meet new people. 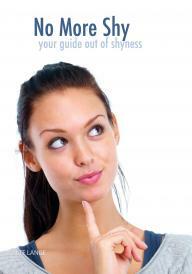 An effective guide to overcoming shyness. 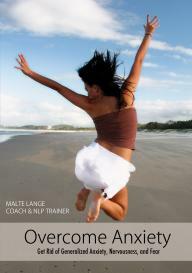 Learn how to get rid of generalized anxiety, nervousness, and fear in everyday life. Many people live with an involuntary, and often, unfounded fear, anxiety and anxiousness. 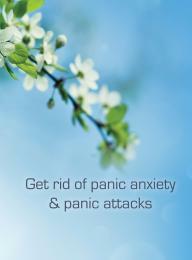 The hypnosis Overcome Anxiety is designed to overcome anxiety and nervousness. 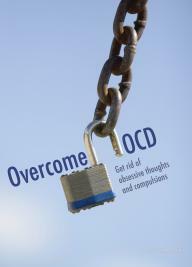 Do you suffer from OCD (obsessions and/or compulsions) throughout the weekdays, then it is help to retrieve. Using hypnosis you can dampen OCD and compulsions and get a new self-control you before not thought possible. 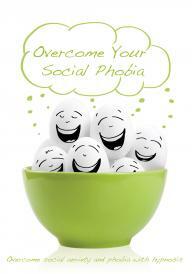 With the Overcome Your Social Phobia hypnosis, you will be able to create change in your thought and habit patterns in order to become more open and social and eliminate all manner of anxiety and phobia from the social aspects of your life. 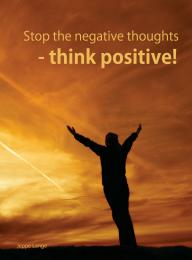 Do you find it difficult to stop negative thinking and do you allow negative thoughts to impact your everyday life - at work and in your free time? Want to learn to think positively and see opportunities instead? Does a constant high-pitched tone or ringing in the ears bother you? 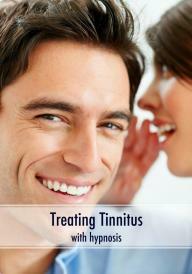 Get effective aid to reduce the noise so that you are no longer bothered by tinnitus. 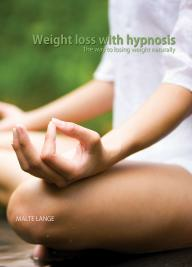 Groundbreaking hypnosis made to help you on your path to an automatic weight loss. In this hypnosis audiobook you will learn about how the natural slender people think and eat - so you can get inspired for your own weight loss.